*Note: This is a sponsored post, thanks for supporting those who support Chow Down USA! All opinions are my own. 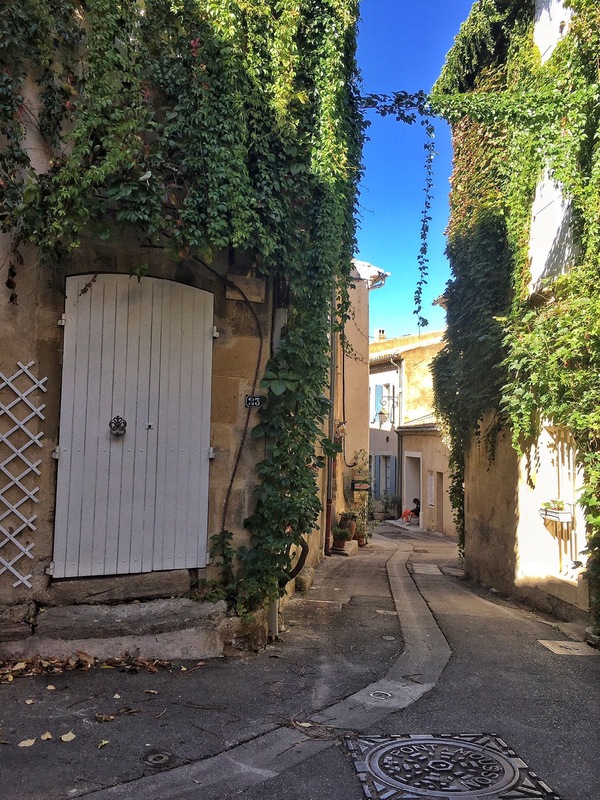 Luberon Coeur de Provence is a picturesque region in the Provence province of southeastern France. 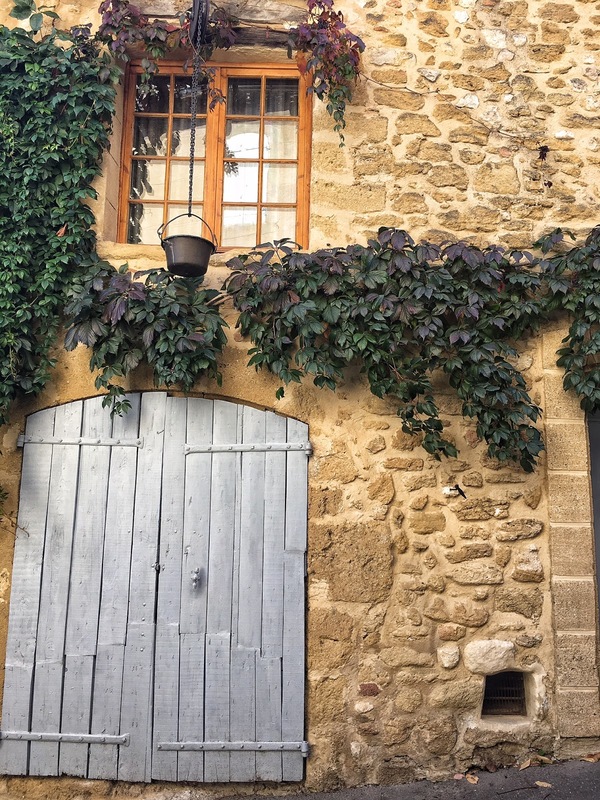 The wonderful Anne took us on a tour of the region, including biking, strolling, and eating our way through some of the most beautiful cities in France, visits to medieval castles, a lavender museum, wine tasting, and the cutest bed & breakfast you’ll ever see! 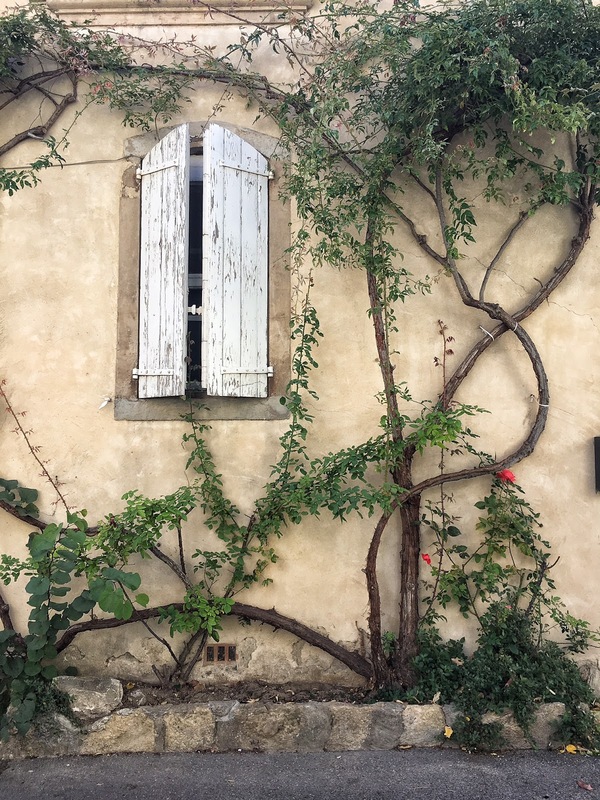 Follow along on this five-part travel guide through the South of France! 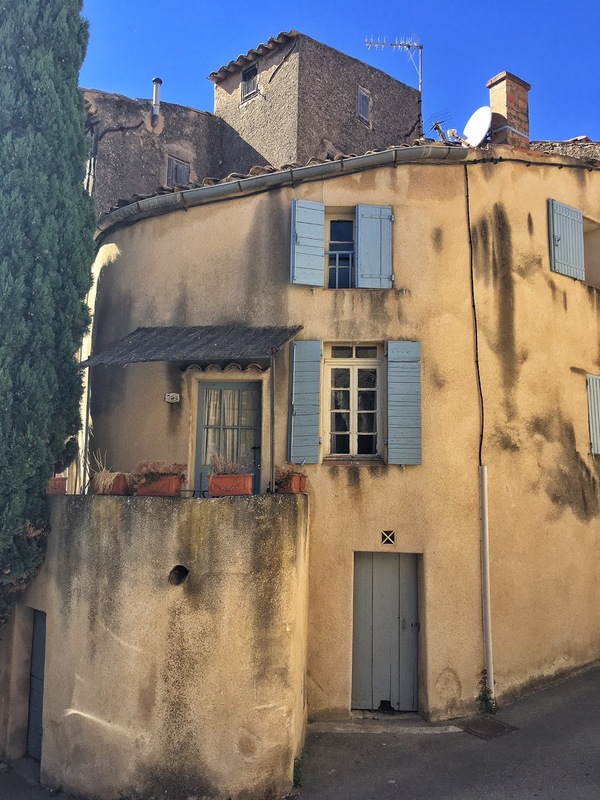 Lourmarin is a charming and picturesque town perched atop a small hill to the south of the Luberon Valley. 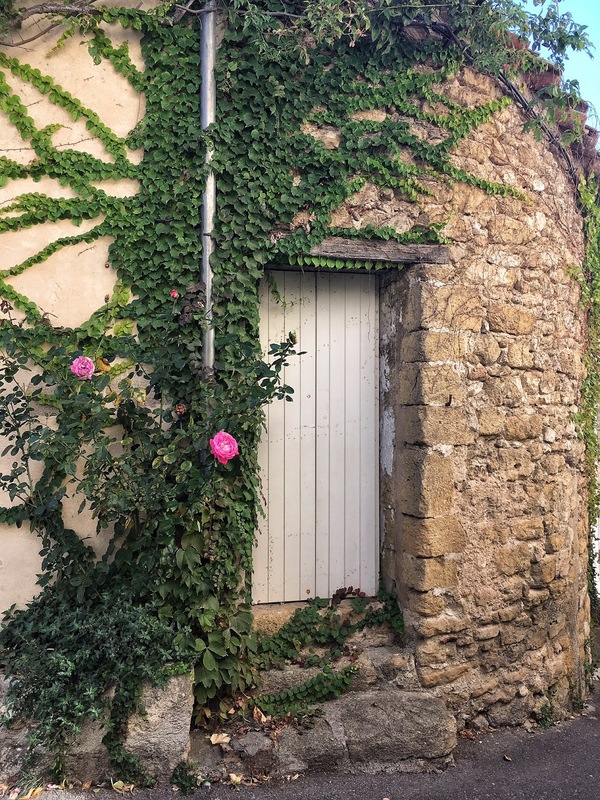 This village is filled with stone buildings, narrow winding streets, outdoor cafes, galleries, cute boutiques, centuries-old fountains and 3 towers: the belfry, the Catholic church and the “temple,” or Protestant church. 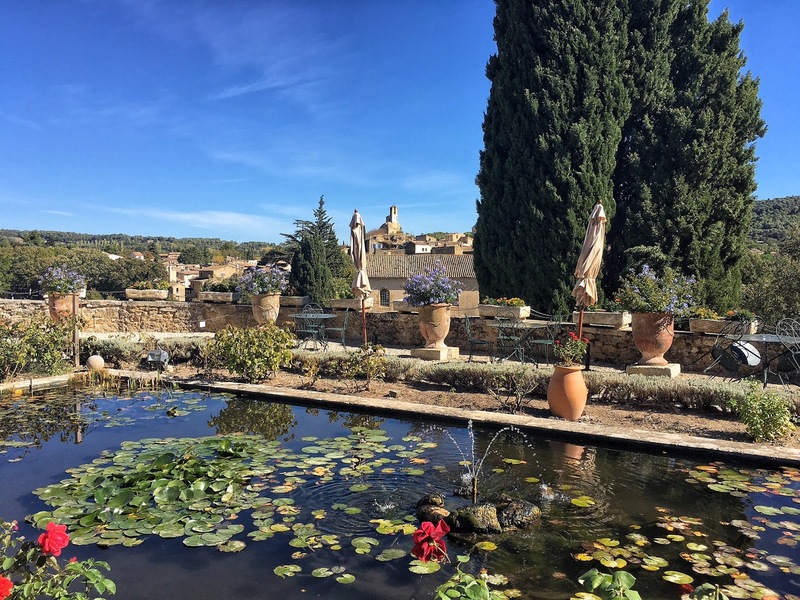 it is also home to the Château de Lourmarin, a converted castle from the 12th century! 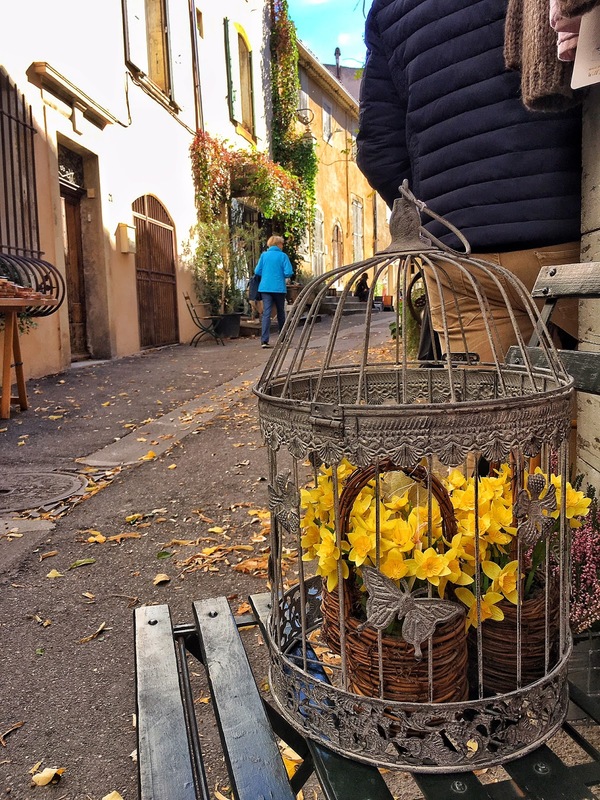 It’s hard to even fathom what life was like back then, but strolling through this quaint medieval village is as close to a time machine as you can get. 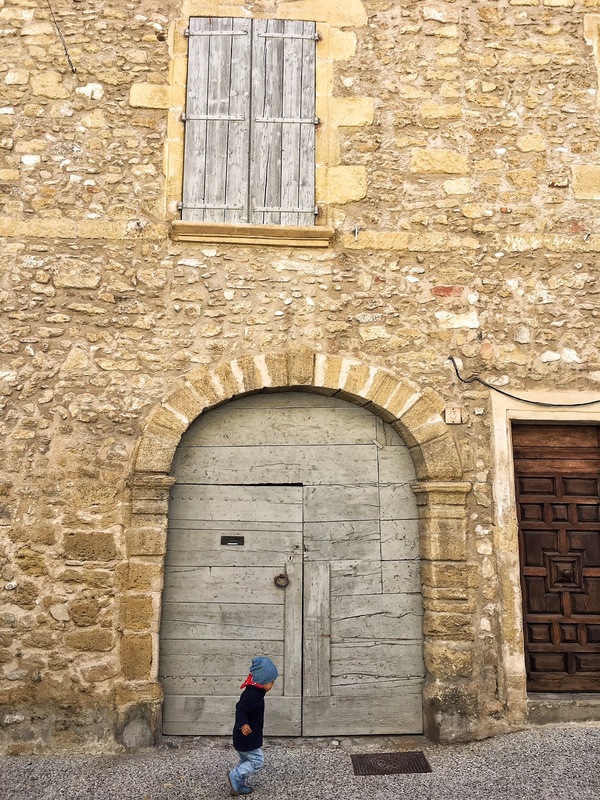 Gazing off at Proches Bastides, a large fortified farmhouse dating back to the Middle Ages. I got the freshest olives and a soft red sweater from the local farmer’s market. 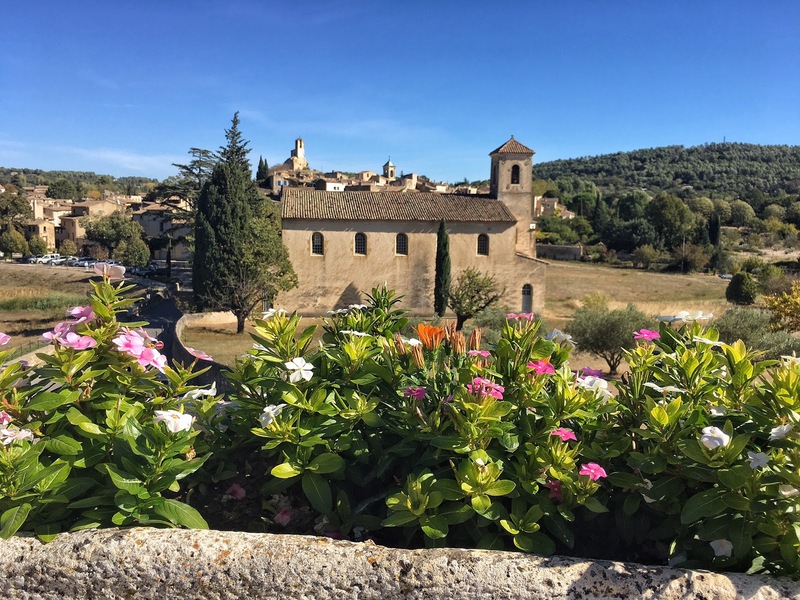 In 1348, the Bubonic Plague wiped out most of the inhabitants of Lourmarin, with the few survivors fleeing the village. In 1475, the Lord of the region Foulques d’Agoult encouraged families from the Southern Alps to settle here, and they began to build the castle. 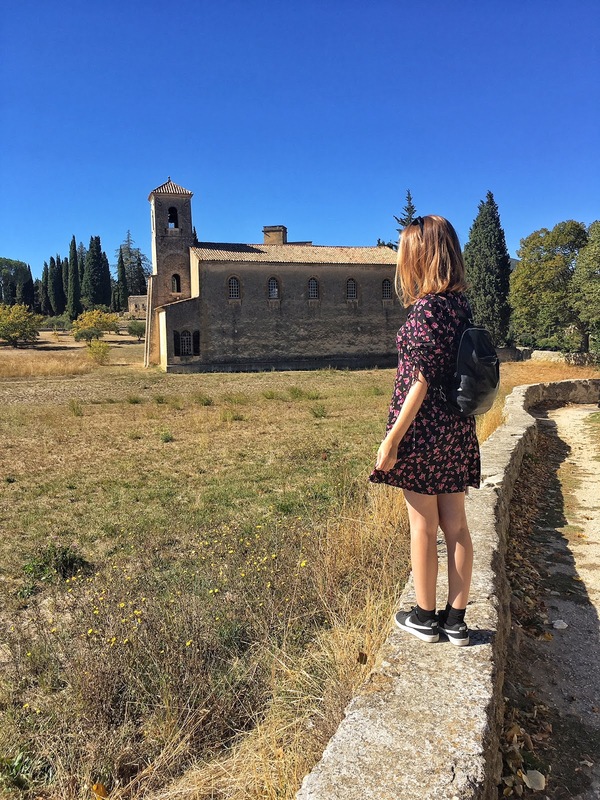 The castle has two parts – one was built in the medieval period (1475-1526), and the other was built in Renaissance style (1526-1560), making it the first Renaissance style castle in Provence. View of the farmhouse and village from the castle. Peering down at the old chateau’s medieval interior courtyard. This octagonal tower encompasses a spiral staircase. 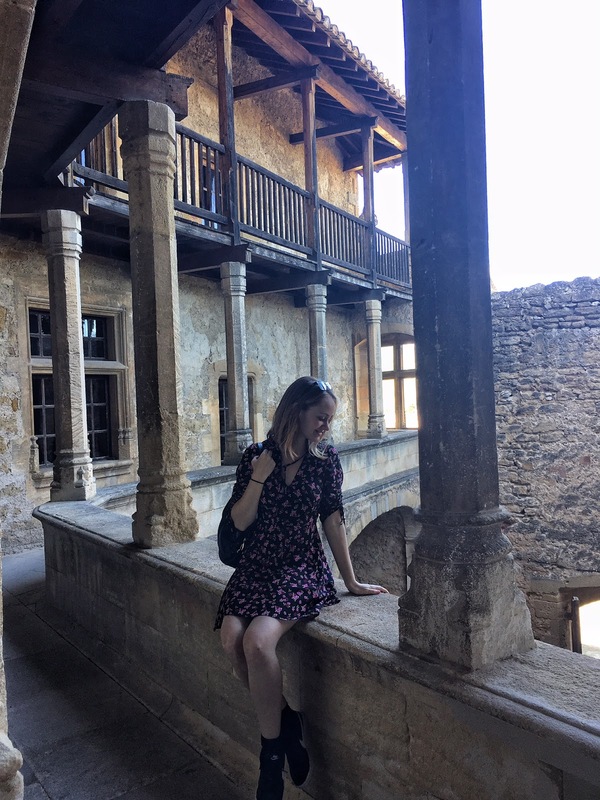 In medieval times, the stairs always twisted clockwise so that soldiers defending the castle had the advantage over their attackers whose swords, always held in the right hand, would be hampered by the central column. I love fun tidbits like that! These rooms are from the Renaissance wing of the castle, which house a collection of art and furniture owned by Robert Laurent-Vibert, who saved the castle from destruction in 1920. 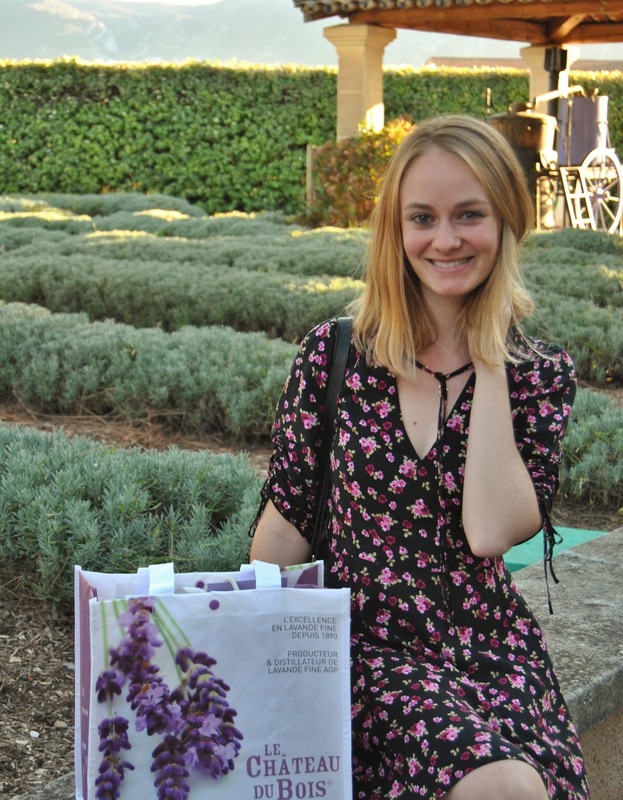 Stay tuned for the rest of the travel guide to Luberon, coming soon! 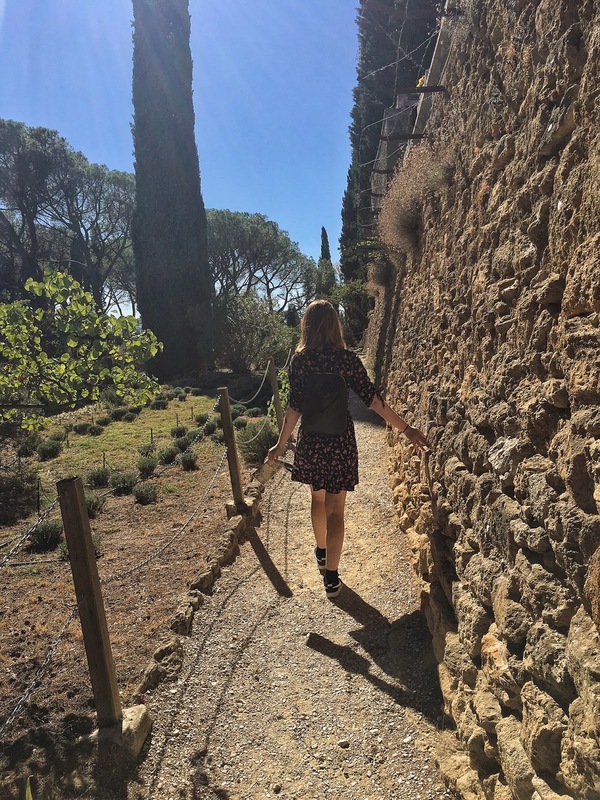 Comment Challenge: Have you been to Luberon or France? What was your favorite part of the trip?